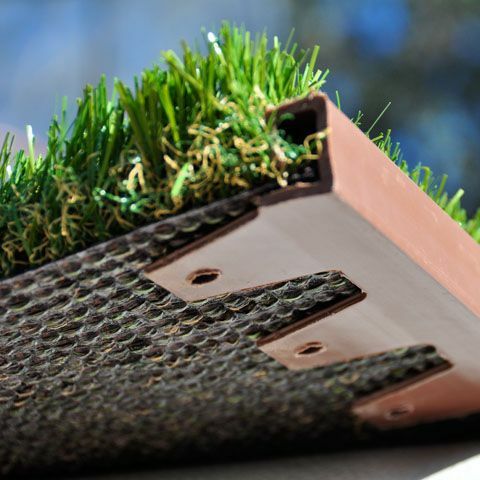 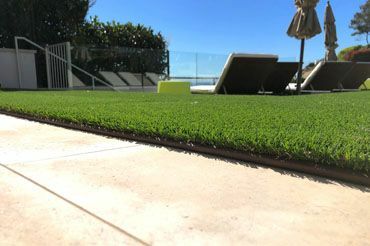 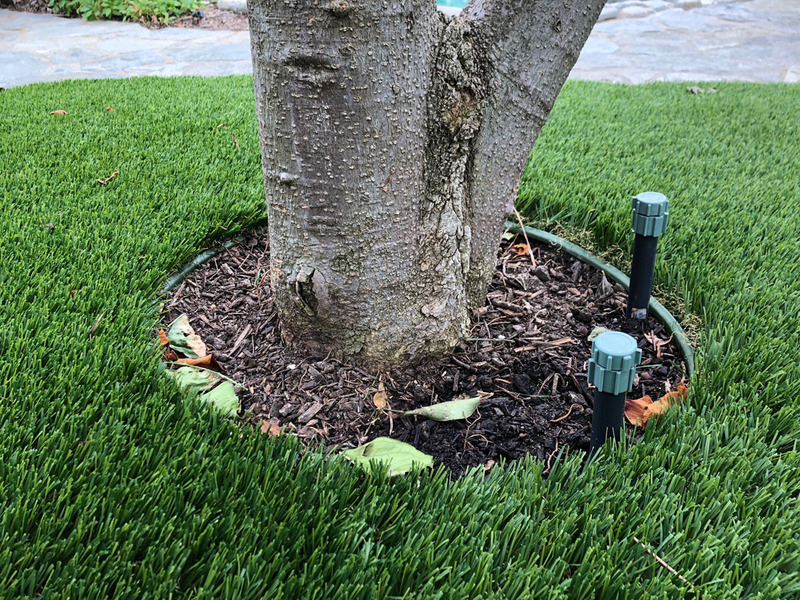 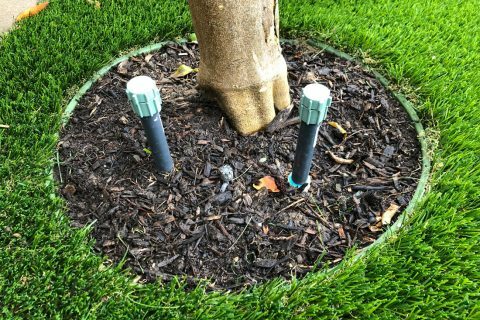 'No-Dig' and 'Easy Tuck' design lets you cut your turf and install your edge in a fraction of time compared to bender board. 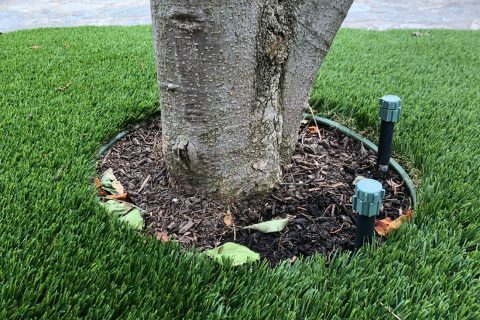 Whether it's a tree well, planter, or even a hard surface glue-down, the Wonder Edge product family is your solution. 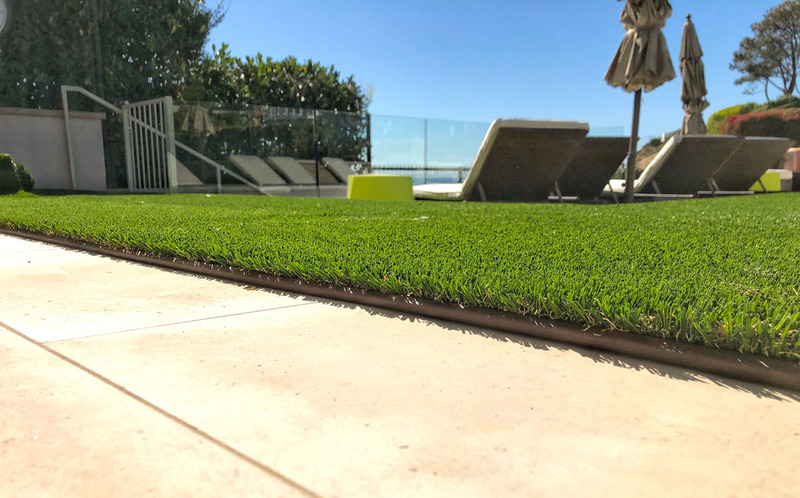 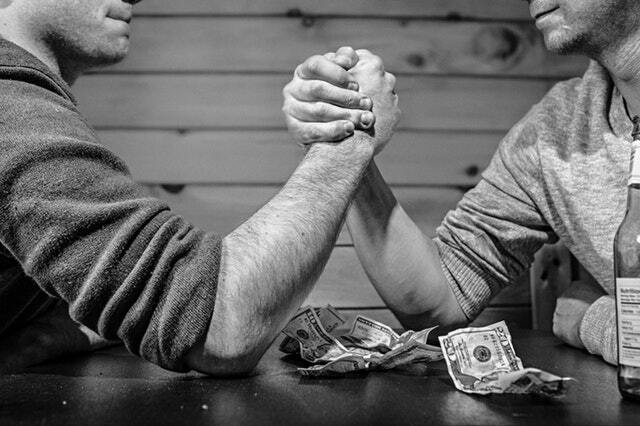 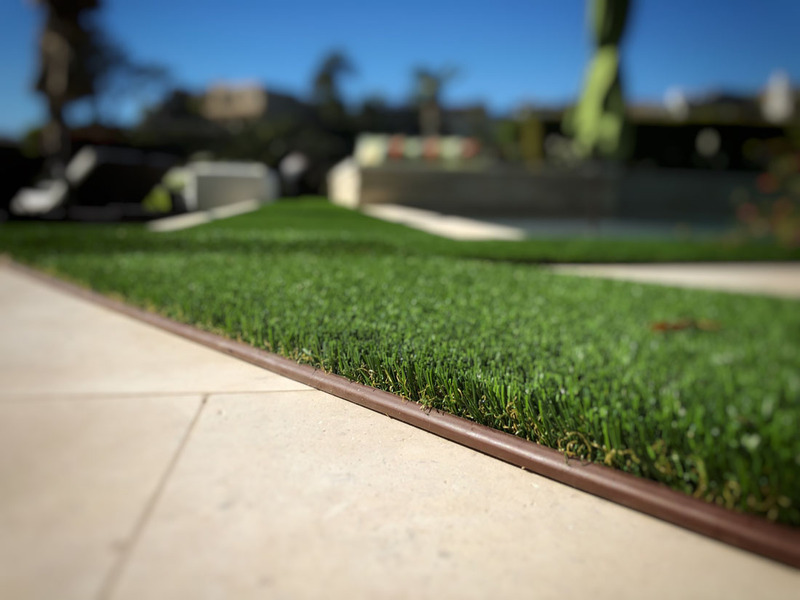 Check out the original Wonder Edge and the new low profile 'LP' - engineered to help you succeed across a wide array of synthetic turf projects. 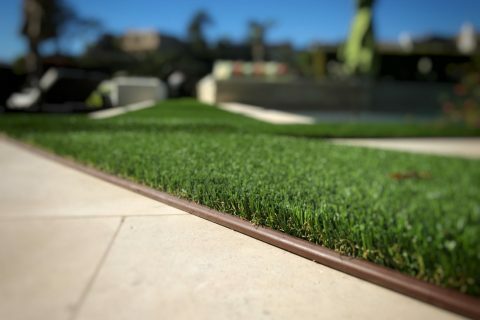 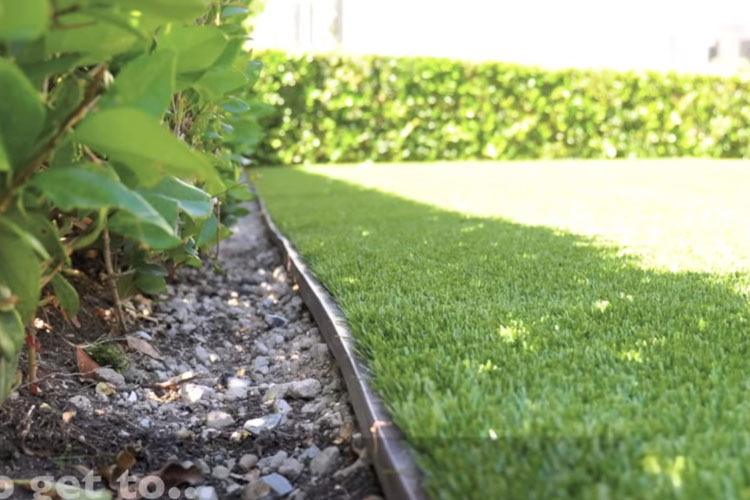 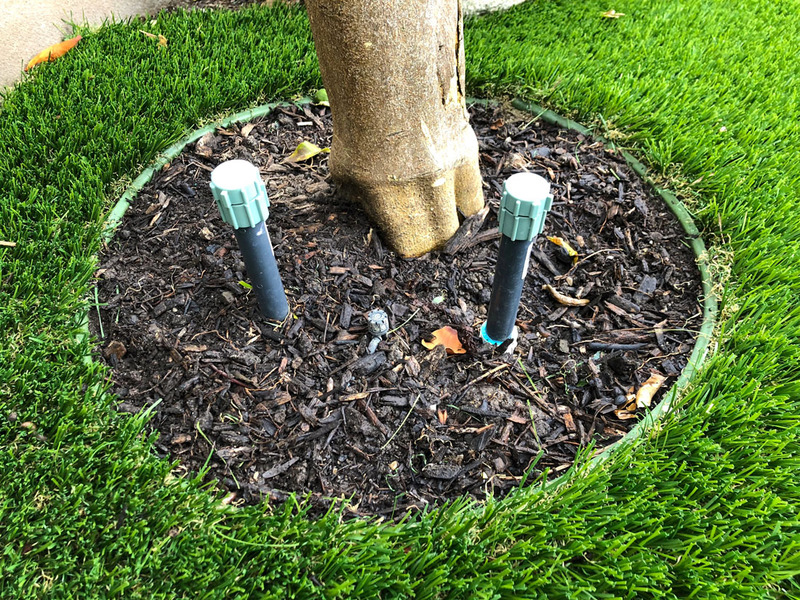 Enhance and upgrade your installs with an post consumer eco-friendly edging system that provides a smooth attractive finished border. 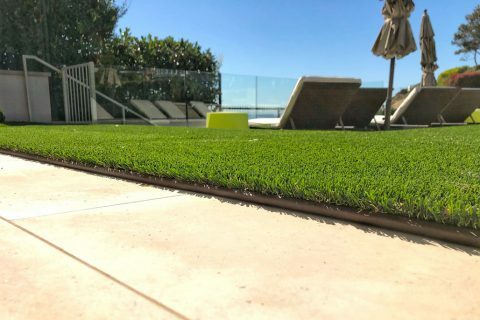 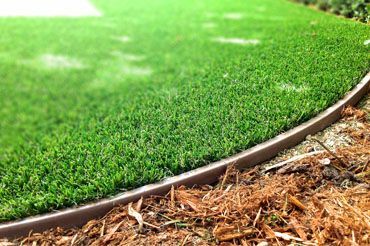 With Wonder Edge’s unique patented design you can trim your turf with a rough cut and conveniently tuck it in the open slot. 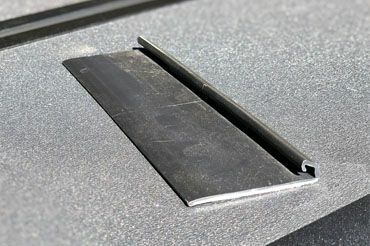 Wonder Edge goes down right on top of a compacted sub base or hardscape surface.